Today’s post is a quick one where we discuss how to migrate applications from one Cloud environment to another. The latest version of Essbase on OAC, makes this process quite simple. I am not going to go through any of the scripted options on how to do this in this post, but focus mainly on the front-end. Future posts will go over the scripted angle. 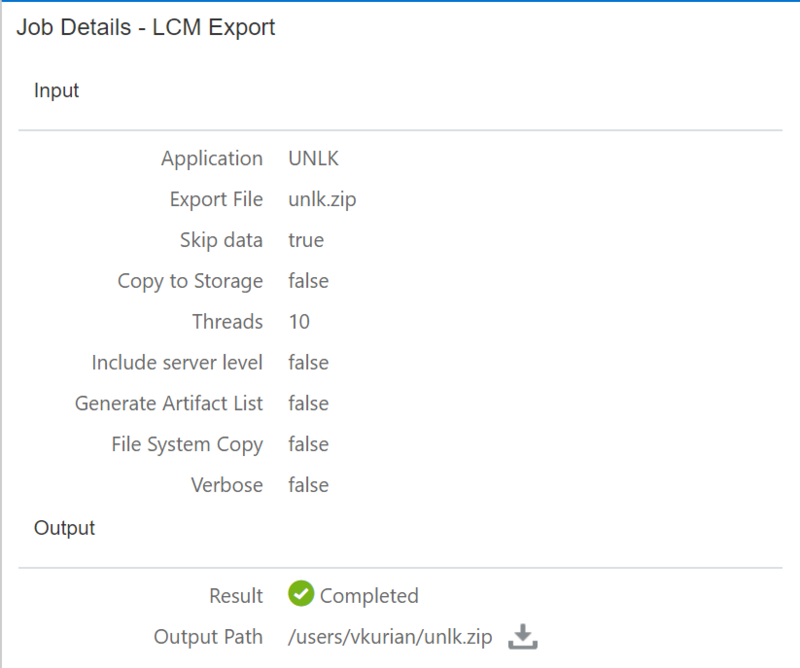 The first step is to gather your LCM export. This can be done from Jobs > Export LCM. Select the application, and provide a name for the export. 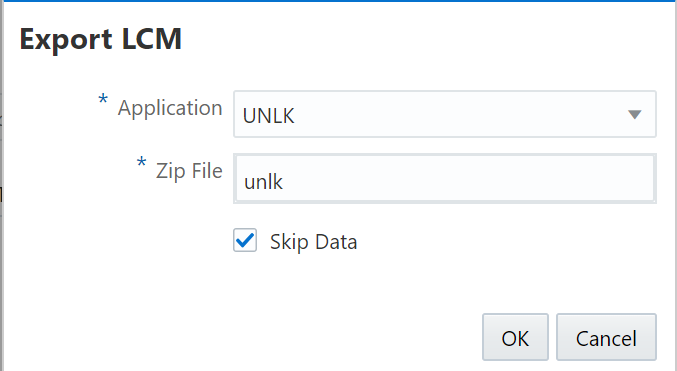 Once the job is done, the zip file can be downloaded from the “Job Details” window. If you open up the archive file, you can see how LCM structures the artifacts. 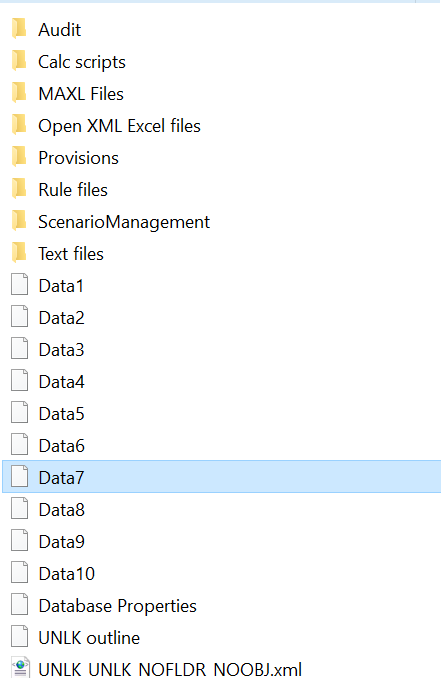 In the case below, I am exporting data (Data* files). The “outline” file is the “.otl” file that we are familiar with. Also, note that security associations do not come through with the LCM export, this is done separately (on customer managed OAC). 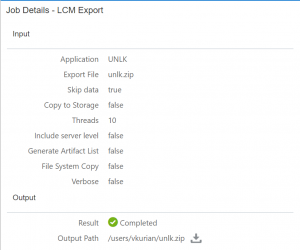 In order to run the import, you need to first upload the exported LCM archive file. Navigate to Files > username > Upload Files, to upload the archive. 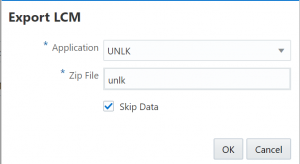 Once the file is uploaded, navigate back to Jobs > New Job > Import LCM. You can now locate the archive file, and run the job. Once the job is done, you should see your application built out. You may want to follow simple steps like importing the source application before importing the target, in case you have partitions. But at this point, bar security, the application is loaded, and ready for use. This is the absolute dead simple way to do this sort of migration. I will go over other considerations on exports/imports in a later post. essbase cloud, LCM, migration. Bookmark. 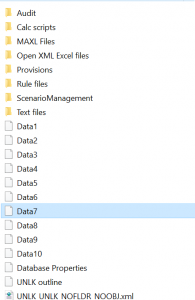 I am wondering why the archive file contains 10 data files even though the users chose to “Skip Data” in LCM Export. Hopefully this is just a screen capture error. glad you like the content. Correct, it is a screenshot error. Also, you can set the number of threads you can export out. I believe the default is 8.
thanks Vijay. I work in the Essbase team. we wanted to make sure there is no bug here.